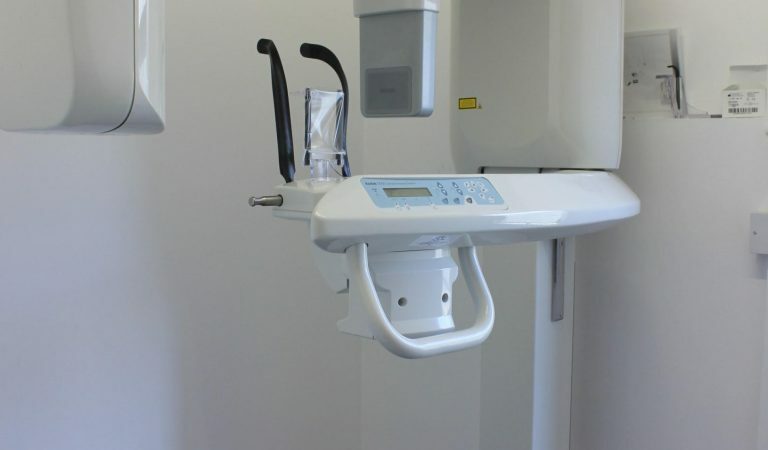 We have our own cone beam CT (CBCT) scanner on-site for the exclusive use of our registered patients to assist with the planning and delivery of complex dental care. In dentistry, a CBCT is primarily used to generate a 3D image of the mouth for surgical and implant dentistry and we are one of few practices that are able to offer this service without referral elsewhere for the imaging. In turn, this means the planning of complex cases is much faster and more efficient for the patient, pricing more accurate and the detailed information provided by the scan permits the dentist to operate with much greater accuracy, accounting for e.g. individual variations in anatomy and improving the chances of long term success.